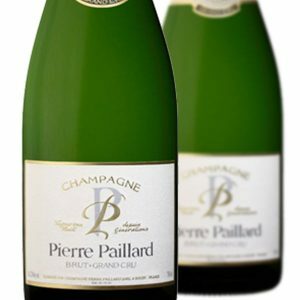 A small but very well respected Champagne growner from the village of Bouzy. 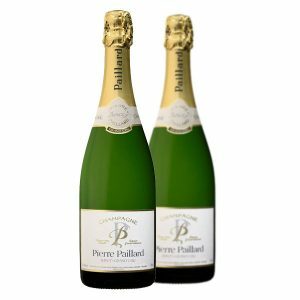 These Champagne’s come from their Grand cru vineyard sites located on the sloping hills on the outside of the village in the direction of Epernay. 60|40 Pinot Noir, Chardonnay. Great richness and finnesse to these Champagnes and far better value than any Grande Marque. 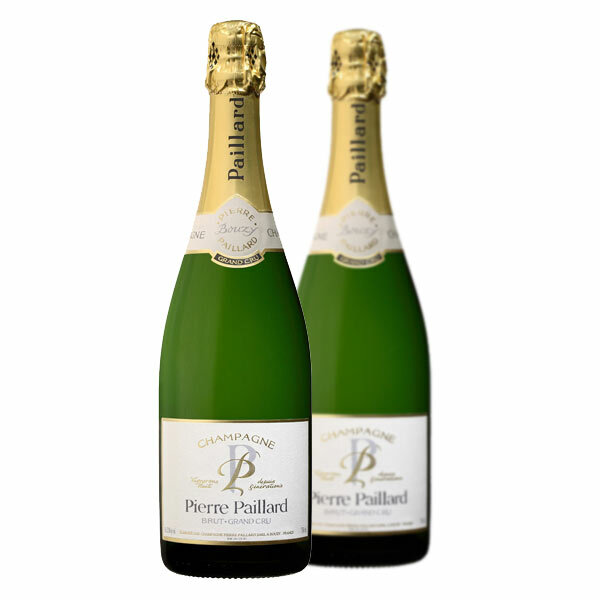 Product Code: VN1022 Categories: Champagne, Chardonnay, France, Pinot Noir, Champagnes.